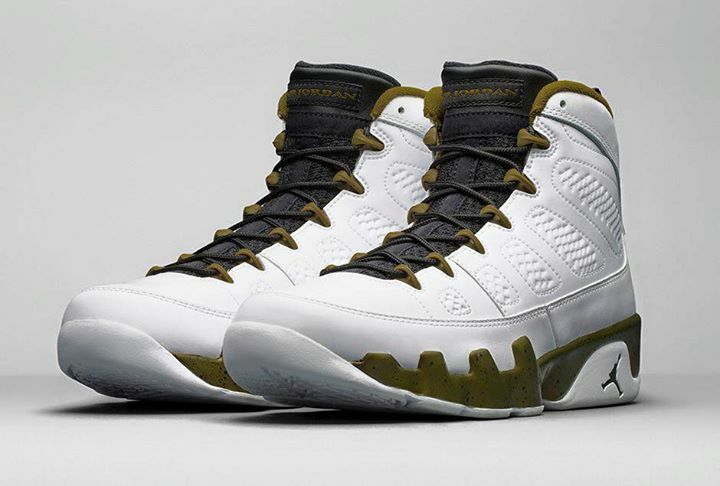 The Air Jordan 9 Retro "Statue"is available now. The shoe draws inspiration from Jordan's statue outside the United Center in Chicago. The shoe features a white upper with bronze accents to mimic the statue's color. The midsole has a green speckled for added flair. Other details include a text which can be seen inside the tongue which reads November 1, 1994 which is the date that the statue was unveiled. Do you like them? You can grab them now at Nike Stadium Rockwell, ATC, Shangrila and North Edsa and retails for Php 9,195.